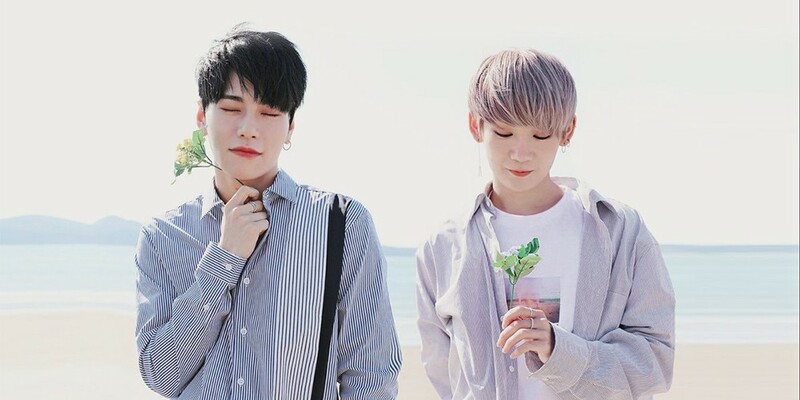 Takada Kenta and Kim Sang Kyun are the first JBJ members to have promotions after the official end of the group. The two were reported to be filming a drama together, and now it's been confirmed that the drama is a collaboration between SBS Mobidic and Star Road Entertainment, and is being called 'Barefoot Diva' (working title). The two recently finished filming for the trailer, and will start filming for the drama soon!